Interior lighting can make a big difference to your home’s aesthetic, and has even become a form of artistic expression. 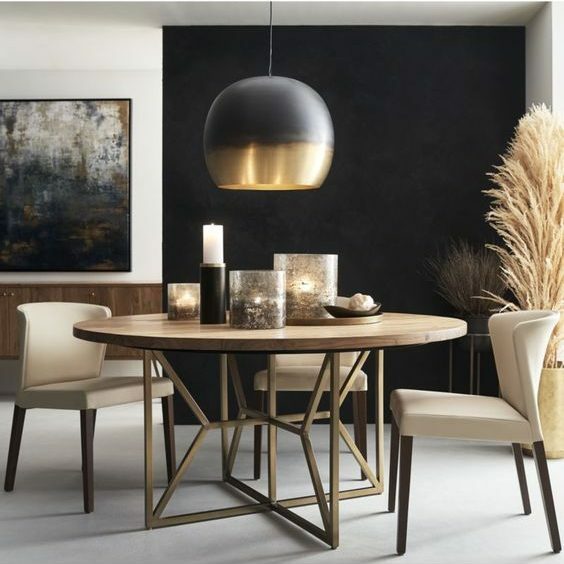 Whether you own or rent your space, changing your lighting fixtures for 2019 can be a simple upgrade, or an ornate project to create a brand new look and feel for your home. 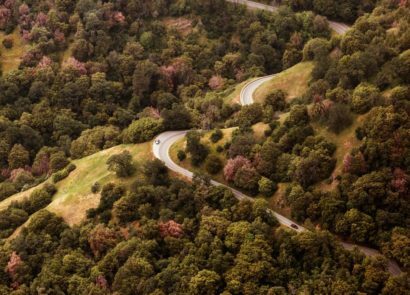 With so many potential styles to choose from, we have handpicked five of the latest trends to keep you up to date, while still being kind to the environment. Traditionally seen at beach homes or in grandma’s eclectic living room, natural fiber lamps have entered the interior design arena. 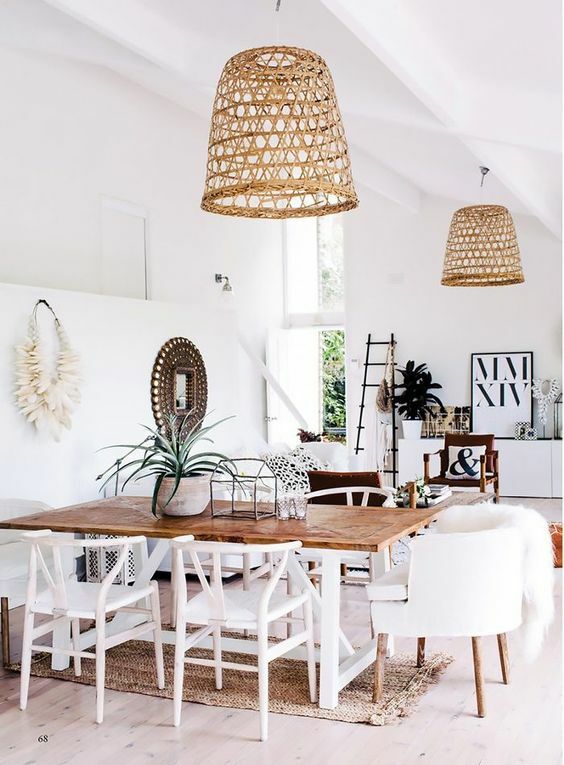 Create a clean, bohemian look with white walls and chairs to compliment woven grass shades. 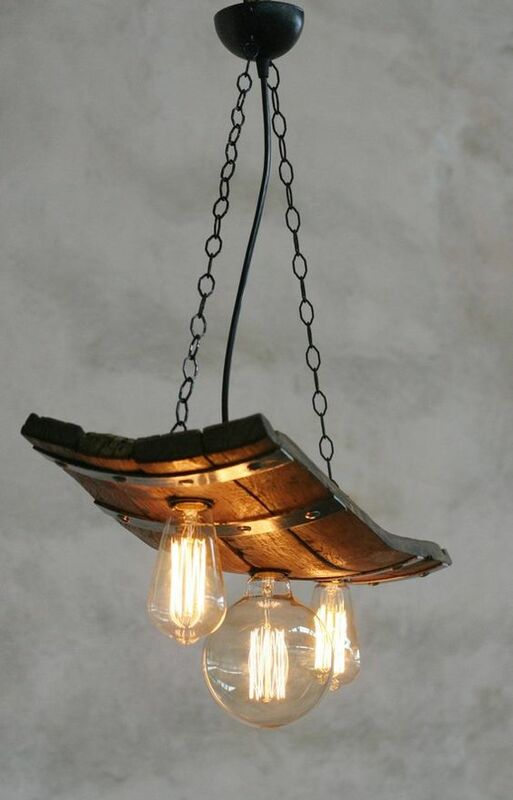 The lamps can even be made from old items you find buried away at home! 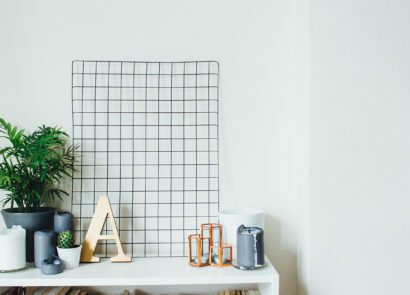 Instead of spending hundreds of dollars at a trendy store, look for an old woven basket in your garage or a local flea market, and let your DIY project begin! LED light bulbs are now everywhere, and offer a longer lifespan and improved efficiency over older incandescent lights. Not only do most experts argue that LEDs are a more environmentally-friendly option, they’re also versatile and stylish, coming in a variety of styles and colours. The lighting industry is adapting to this change in technology, meaning you can now use LEDs in all kinds of fixtures, from ceiling fans to flush mounts! That means you can stay on-trend whilst saving energy and money, too. If you love the vintage incandescent look, you can even recreate it with retro Edison-style LED bulbs . If you decide to make the switch and need to recycle your older burnt out lights, be sure to use our recycling locator tool to find a light bulb recycling location near you. When it comes to lighting, sometimes bigger is better. Large pendant fixtures are trending this year as a new option for room centerpieces. They are seen over dining room tables, kitchen islands and coffee nooks; this helps draw eyes upwards to an often overlooked area of our homes. Bright colours, exposed wiring, and large domed fixtures are decorating ceilings nowadays, which gives a room an illusion of spaciousness. If you decide to emphasize your indoor skyline, try picking up free, leftover paint to make it pop from our PaintShare program, available at select locations in some provinces. 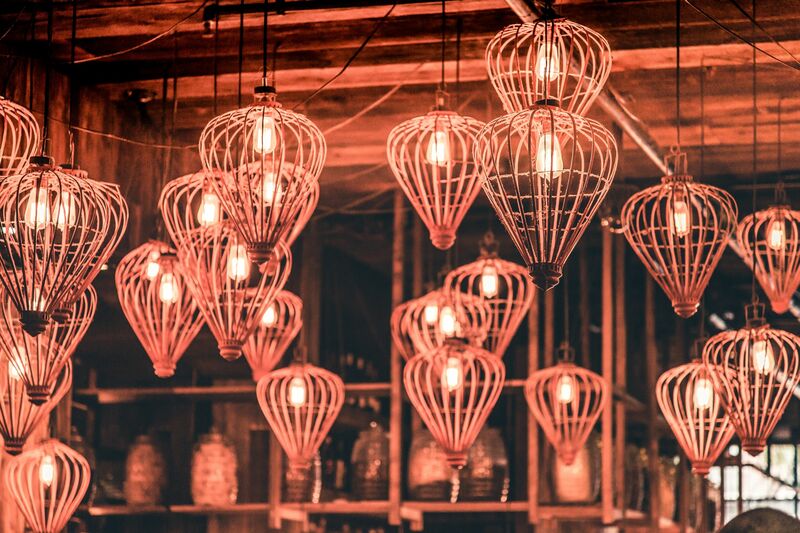 Lighting fixtures have become a means of expression, with new materials and textures to work with and choose from every day. 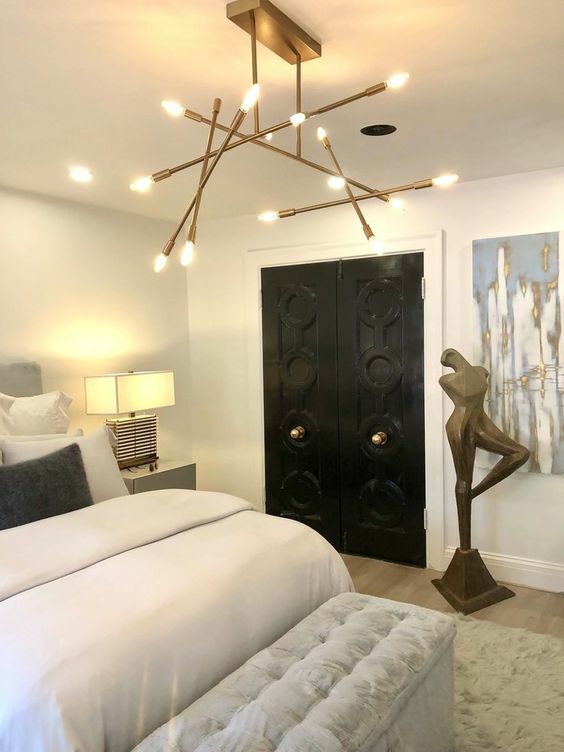 Whether you are an artist yourself, or you appreciate the craft, there are endless ways to create a sculpture lighting fixture to reflect your personal style. If you are going for a vintage look, reusing an old plumbing pipe is a great way to give a second life to a product and create a wonderful conversation starter. 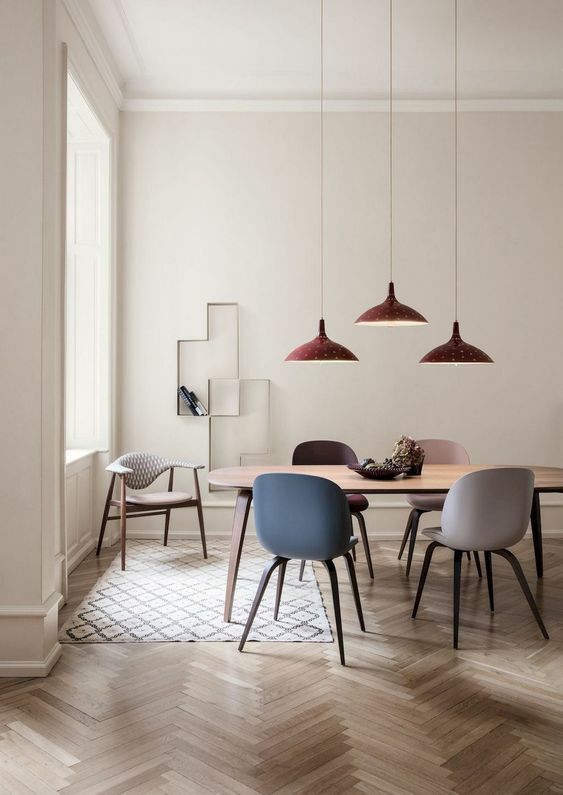 At the complete opposite end of the spectrum, minimalism is still trending in 2019, and simple light fixtures can fit right into this new lifestyle, if you choose it. Minimal light fixtures still draw attention and evoke emotion, but do so in a subtle, simple way to compliment the general aesthetic of a room. If you do decide to embrace this style, remember to donate or recycle old or broken light fixtures (if you live in BC) using our recycling locator tool. Now that you have an idea of what is trending in lighting this year, don’t forget to listen to your own artistic compass, wherever that may take you. If you do have any burnt out lights and live in BC, Manitoba, Quebec or PEI, don’t forget to recycle them! Use our recycling locator tool to find a recycling location near you. Check out our Pinterest board for more inspiration, then start a new trend this year by sharing your latest lighting fixture projects with us on Facebook, Twitter, or Instagram!